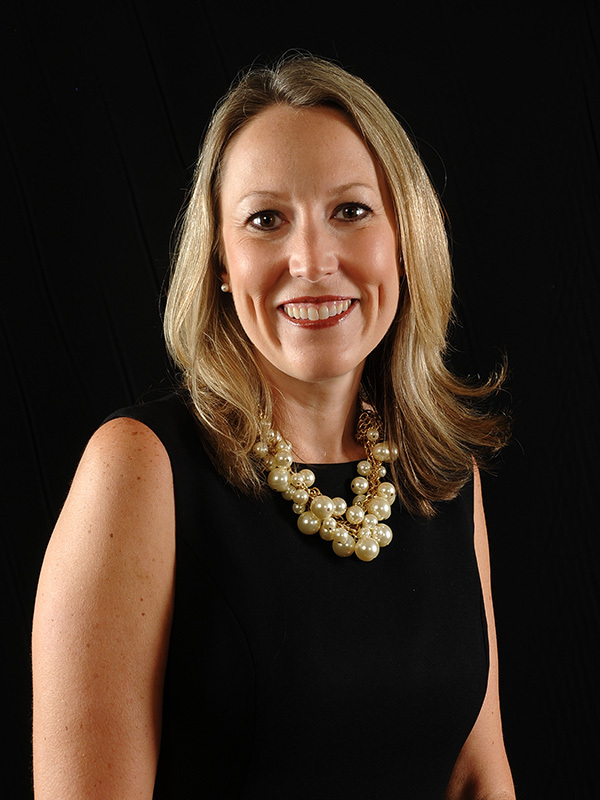 Elizabeth serves as Director of Marketing and Communications for PharmaPoint. In this role, she manages the strategic development, coordination and execution of all integrated marketing communication campaigns. Elizabeth’s efforts serve both internal and external audiences through public relations, advertising, content and social media marketing and event planning. She also works closely with the sales and business development teams to ensure continuity of corporate branding. In her almost 15 years of professional experience prior to joining the PharmaPoint team, Elizabeth held leadership roles within the corporate healthcare/information technology, non-profit and publishing industries. Elizabeth earned a Bachelor of Arts degree in public relations and a Master of Arts degree in advertising and public relations from The University of Alabama. She is a member of the Capstone Communication Society, Public Relations Council of Alabama (PRCA) and Southern Public Relations Federation (SPRF). Elizabeth has received both Certified Tradeshow Management (CTSM) and Six Sigma training. She is actively involved in her community through serving at church, on parent leadership teams at her children’s schools and in the Columbiana Vignette Club, supporting the local arts council.